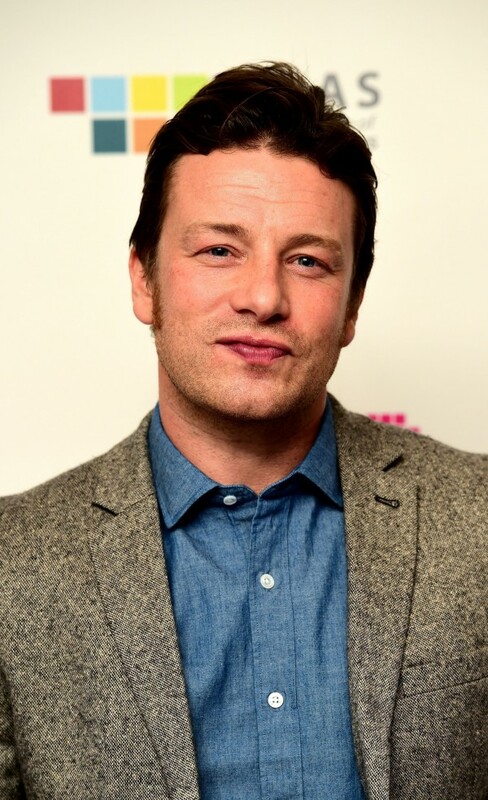 Jamie Oliver has said he does not want to be a ‘Nazi’ about sugar after admitting he buys his children a bag of sweets once a week. Jamie, whose latest campaign is calling for a tax on sugar products, urged David Cameron to be ‘bold and brave’ last month after the Prime Minister vetoed introducing a levy. But in an interview the celebrity chef has conceded his four children are given 50p each to spend on sweets at the weekend. He told the Sunday Times food magazine: “The kids get a little bag – you don’t get many sweets for 50p. They’re full of sugar, no nutritional value at all. Technically, I’m not allowed to give them sweets until after lunch, but sometimes one slips in. “I don’t want to be a Nazi about it. It’s about getting it right most of the time – and most is an important word. But Jamie said ‘there ain’t no sweet, sugary drinks’ in his house and told parents to instead add a slice of fruit to water. Last month the healthy-food campaigner said the ‘ball is firmly in the Government’s court’ after a Public Health England (PHE) report suggested a levy of up to 20 per cent would cut sugar consumption. 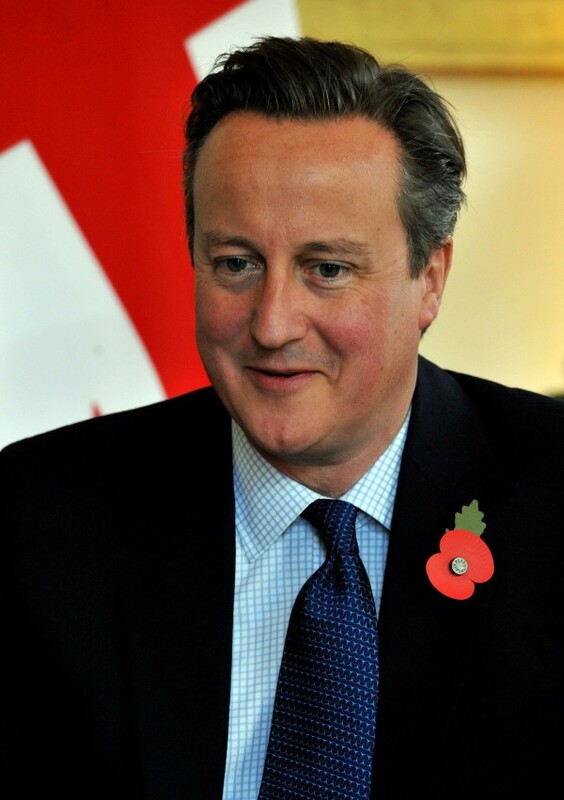 A spokesman for Mr Cameron said the Prime Minister had not read the report, but was not in favour of a tax, believing there were other measures to drive down childhood obesity. Jamie, a vocal campaigner for healthy eating, praised the study and urged ministers to tackle the obesity crisis “like parents not politicians”. He said: “I’m excited and relieved that we finally got to see Public Health England’s courageous, forward-thinking report and its excellent recommendations such as a proposed sugar levy, cutting down on the advertising of high sugar food, all of which are powerful weapons in improving our children’s health. The PHE report, which was originally shelved by Health Secretary Jeremy Hunt, said it “would seem logical” that a “sugar tax” of 10% to 20% would lead to a reduction in consumption, though it stressed some of the evidence on the issue was limited.